Mickey & Minnie Mouse Drawstring Backpacks Just $3.48! 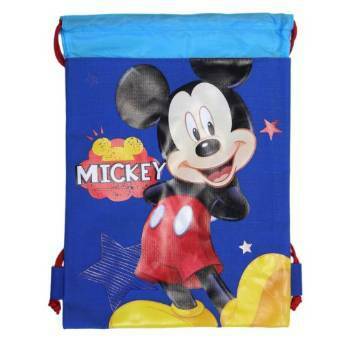 You are here: Home / Great Deals / Amazon Deals / Mickey & Minnie Mouse Drawstring Backpacks Just $3.48! Get the Blue Mickey Mouse Drawstring Backpack for $5.20 or the Pink Minnie Mouse Drawstring Backpack for $5.25. Or, you can get the 2ct set of Mickey & Minnie Mouse Drawstring Backpack for $6.95, like paying $3.48 each!